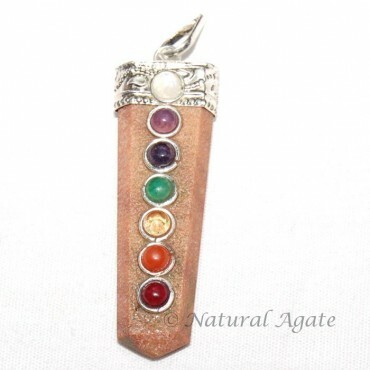 Peach Aventurine Chakra Pendant looks just amazing. You can wear it for a party or a get-together. The pendant will protect and keep you safe from any harm. You can buy this lovely, stylish piece from Natural Agate.